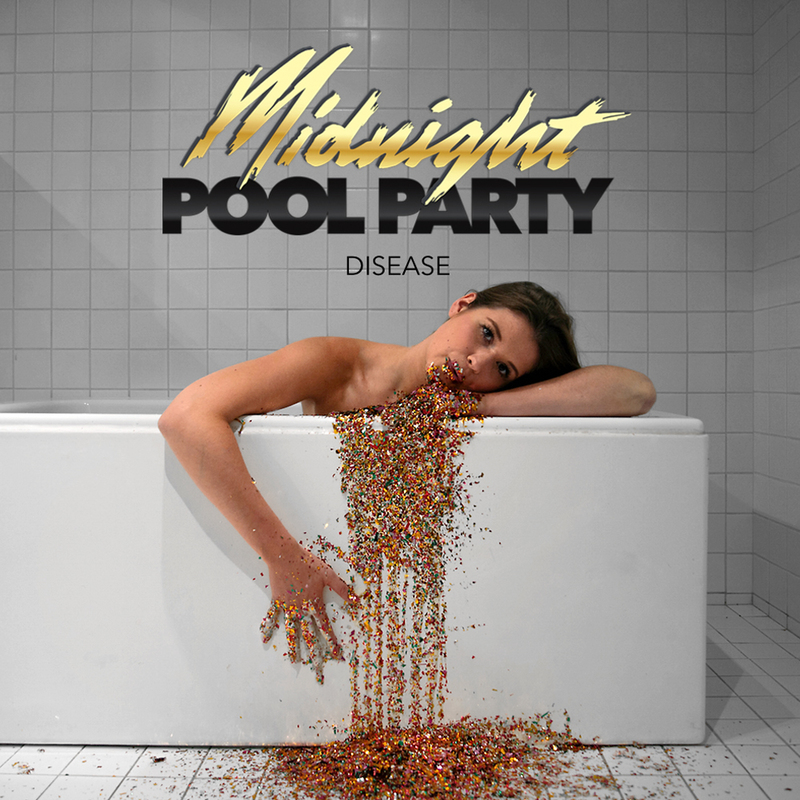 Let the cover of the new Midnight Pool Party single provide you with a warning against the excess consumption of fairy bread at your next birthday party or work function. Yes, it may be totally delicious at the time, but by gad, you’ll be puking rainbows for days. One thing that won’t affect you adversely in the slightest, however, is the rather scrumptious three and a half minute slice of disco pop that goes with it. That shouldn’t surprise you too much, however, because the Sydney duo has history when it comes to providing us with delicious dance/pop beats. Handclaps, vocoders, dance beats and a feel-good factor that’s turned way up to eleven… this is one ‘Disease’ that’s guaranteed give you the right kind of chills right throughout winter.